Do you like Trollface Launch? Share it with your friends. 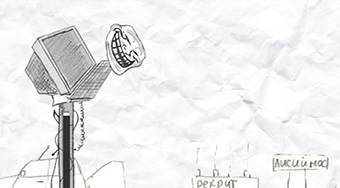 Your task in the game "Trollface Launch" will be to shoot a frowning head from a strange cannon reminding of a monitor. Take care that the head flies as far as possible and that it collects many bonuses during its flight. You will then receive money for those bonuses.